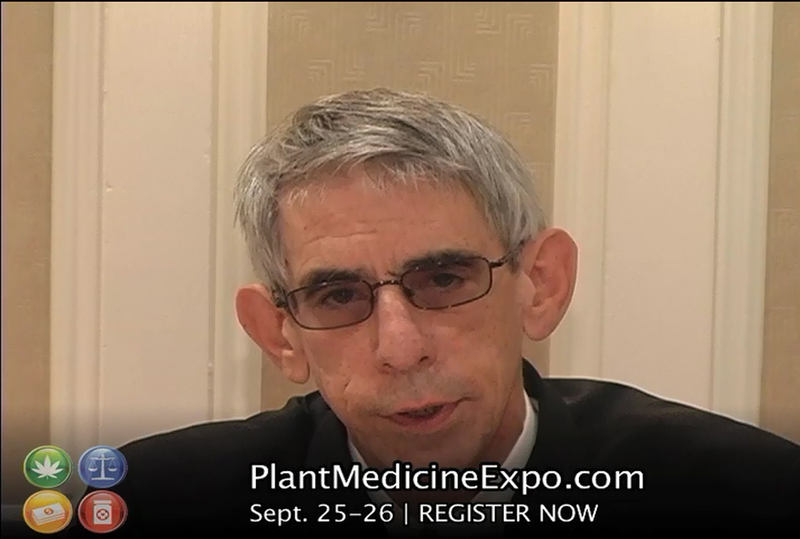 Click Here to watch the Richard Belzer, cancer survivor and MMJ Debate leader at the Plant Medicine Expo & Healthcare Provider Conference, give an introdroduction to Plant Medicine Expo. 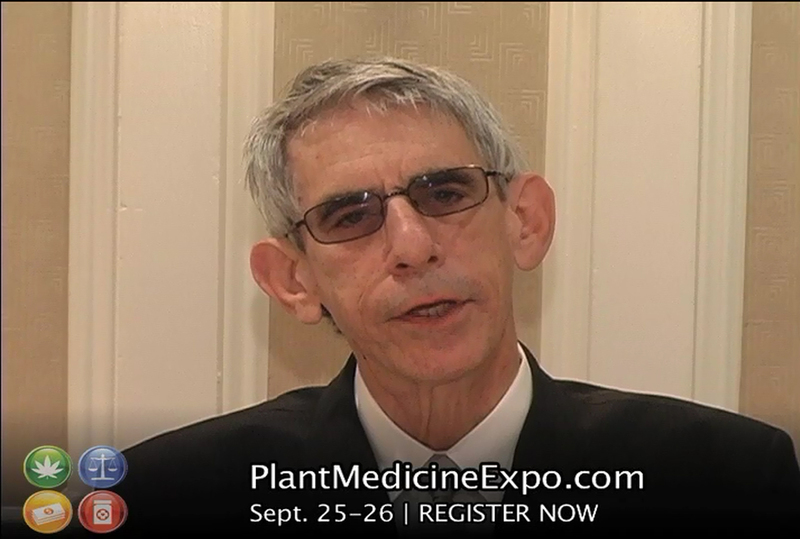 Click Here to watch Richard Belzer give a brief overview of Plant Medicine Expo & Healthcare Provider Conference. 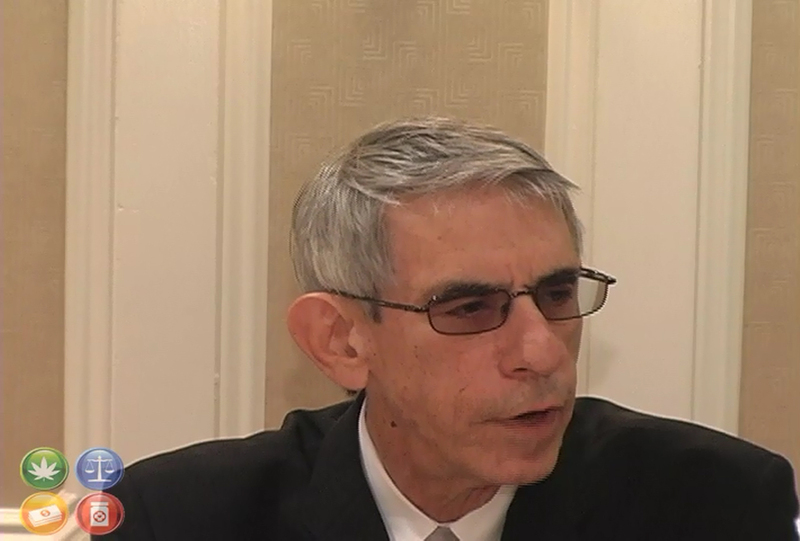 Click Here to watch Richard Belzer outreach to patients about attending Plant Medicine Expo. Click Here to watch the Q&A with Richard Belzer, cancer survivor and MMJ Debate leader at the Plant Medicine Expo & Healthcare Provider Conference. Interview: The Medical Marijuana Show, hosted by Bobbi Hundt writes: Seth Ginsberg is co-founder and President of TGI Healthworks, a company that produces and executes branded, measurable grassroots education events for patients, caregivers and healthcare providers. As a spokesperson for the Arthritis Huddle from the ages of 19-24, he and football legend Joe Namath traveled throughout the United States to over 100 cities – speaking to healthcare providers, patients and caregivers about health and wellness. 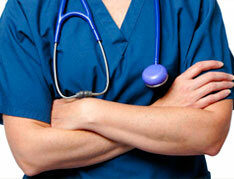 Interview: Guest Seth Ginsberg and Host Dr. Craig Wax talk about the good and bad factors of medical marijuana. 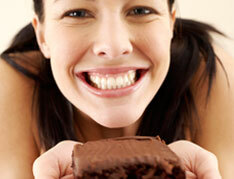 As a patient, Seth gives his personal take, as well as scientific statistics on the "Your Health Matters" radio show. The episode aired on August 19, 2010. 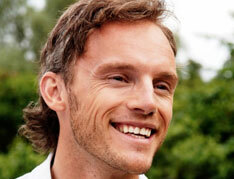 Interview: Seth Ginsberg, president of the Plant Medicine Expo & Healthcare Provider Conference is interviewed by Dr. Fitness & the Fat Guy about the conference's goal to educate health care professionals, patients and industry professionals on the use of medicinal marijuana.